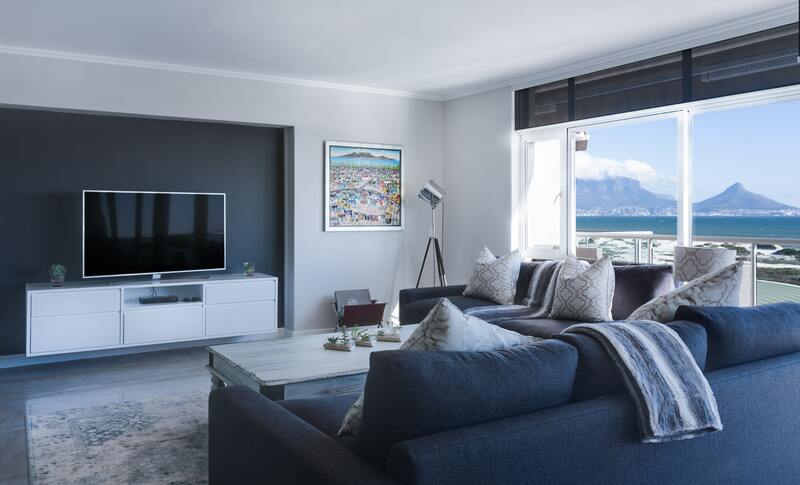 For a house to feel like a home, making it aesthetically pleasing is imperative.The profession of Interior Design is relatively new, constantly evolving, and often confusing to the public. The best way to define an interior designer would be, A professional Interior Designer is qualified by education, experience, and examination to enhance the function,feel and visual aesthetic of interior spaces. Although the desire to create a pleasant environment is as old as civilization itself, the field of interior design is relatively new. The term interior design indicates a broader area of activity and at the same time suggests its status as a serious profession. In some countries, where the profession is well established, it is known as interior architecture. Individuals who are concerned with the many elements that shape man-made environments have come to refer to the total field as environmental design. Interior designing as a profession has evolved from being just a design oriented profession to involving execution of designs. Turnkey interior designing is the result of this evolution. Turnkey interior contracts and solutions are becoming popular a choice for people looking todesigning or redesign their interiors. Interior9 is a one stop solution for interior designing idea and services. At interior9 , by utilizing its team’s expertise and creativity in thriving to completely change the way a person looks and feels inside his/her house is what makes it stand out from its competitors. Located in Navi Mumbai, Interior9 takes pride in being a superior turnkey interior contractor.Let’s dig deep into the benefits of hiring a Turnkey interior contractor. •	Choosing a turnkey interior contractor really is a one-stop shop for your interior design project, whether it’s a fresh makeover or a completely new start. Instead of searching for the best products and design ideas, consulting the project contractor about your tastes and ideas will help him/her gain valuable insights for providing you with options and choices, and develop your ideas into something that works wonderfully in your space. • One of the major benefits of hiring a turnkey contractor is time management. Time management becomes simpler too, as the contractor will provide you with one timeline and manage all subcontractors contributing to the project. The owner can monitor one timeline, and receive updates from only the contractor, instead of managing multiple suppliers at one time and reacting to multiple situations simultaneously. 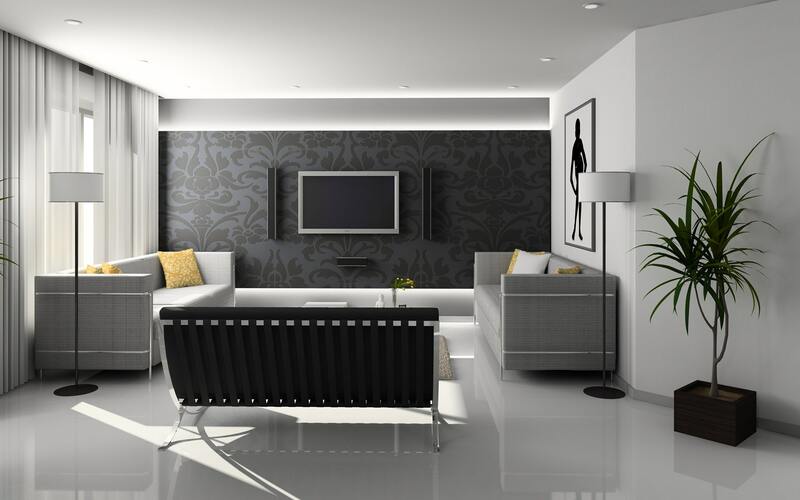 Interior9 takes pride in providing the best possibleturnkey interior design solutions in Panvel , Ulwe, Navi Mumbai and also extending it services to varioussuburbs of Mumbai. To provide stunning interiors that are innovative, relevant and ahead of time is the primary goal at Interior9 while keeping the owners’ choices and preferences in Mind. Establishing a transparent line of communication and complete customer satisfaction are the principles that motivate the team at interior9 .